“Mum and Dad” investors are starting to look outside Australia’s weakening residential sector to commercial property as a place to grow their cash, claims a new report from JLL. “Mums and Dads have always aspired to invest beyond the family home, and they are getting more educated now and growing the confidence to invest in higher value property asset classes,” says Marty Janes, Head of Metropolitan Sales in Australia for JLL. Longer leases on commercial property and greater income certainty, combined with the relatively small liability on outgoings, have made the commercial sector an attractive proposition for adults making investments through self-managed super funds (SMSF). They are also navigating their way around banks’ lending restrictions through peer-to-peer lending, further boosting their investment prospects. There are currently 597,000 SMSFs in Australia with combined assets of about A$700 billion, representing about one-third of Australia’s total superannuation sector, according to the Australian Tax Office. Its records also show that over the five years to 30 June 2017, the number of these funds grew by 5 percent each year, and in the five years to March 2017, commercial property SMSF investment grew nearly 47 percent to A$78.2 billion. The growing presence of Mums and Dads in commercial property is writ large in the service station market where they are increasingly trading among themselves on assets valued between A$2.5 million and A$6 million. 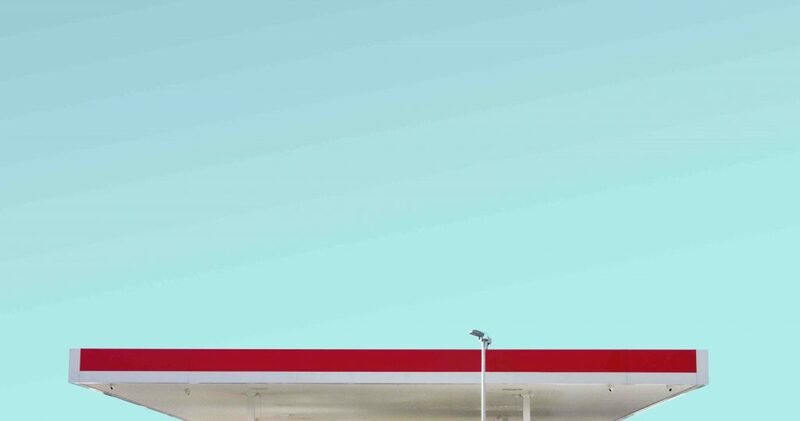 Strong covenants make service stations an appealing investment compared to non-real estate assets, says Dylan McEvoy, a Director in JLL’s Metropolitan Markets Sales & Investments team. In Albion Park, just over 100km south of Sydney, a service station where 7 Eleven is two years into a 15-year lease with options, sold earlier this year for A$5.95 million, delivering the vendor a yield of 6 percent. Another 7 Eleven-occupied service station in Sydney’s lower north shore suburb of Lane Cove, sold more recently for A$4.4 million. Its favourable location made it a compelling buy despite only having three years remaining on the lease, according to McEvoy.